A new chamber choir named after English composer Ralph Vaughan Williams will give its first public performance at his childhood home, Leith Hill Place in Surrey, on 27 August 2018. Founded in January of this year, the choir is based in the composer’s hometown of Dorking where he helped to establish the Leith Hill Musical Festival along with his sister Meggie. Marking the 60th anniversary of Vaughan Williams’s death, the concert will feature his ‘Three Shakespeare Songs’ as well as works by Finzi, Moeran, Ireland, Stanford and Elgar. 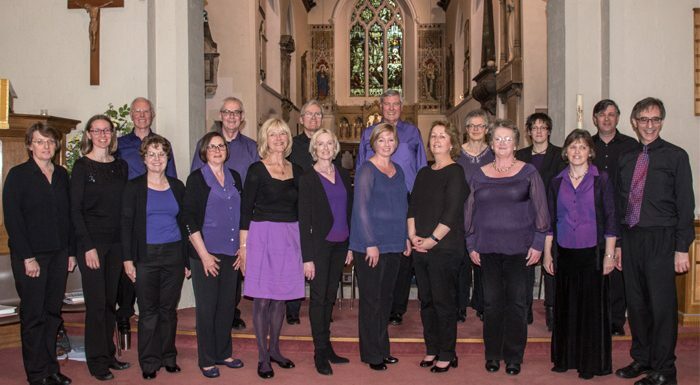 Specialising in choral repertoire from the 20th and 21st centuries, the group was founded by Musical Director Ian Assersohn and Associate Musical Director Amy Bebbington – two local musicians with strong links to Leith Hill and its choral tradition. The concert is entitled ‘Over Hill, Over Dale’, taken from the epithet of the last of Vaughan Williams’s Shakespeare Songs and referencing the venue’s beautiful setting overlooking the North Downs. ‘We hope our audience will savour the unique combination of stunning views over the Surrey hills and music that reflects the very best of the English choral tradition’, said Ian. The concert takes place Monday 27 August at Leith Hill Place. Tickets are available from the National Trust here.